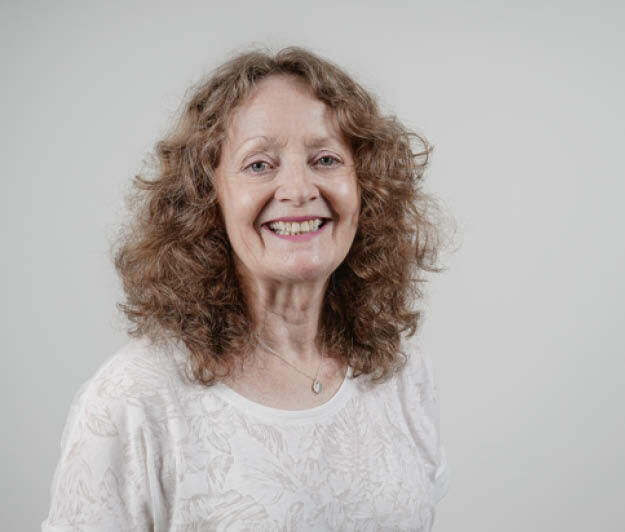 Liz heads up our verifications and qualifications development team, and is a highly experienced yoga teacher, therapist and internal verifier. She is accredited by the centre for yoga studies yoga practitioner and therapist diploma, accredited by the association for yoga studies, the British wheel of yoga, the L'union Européenne de yoga and the British council for yoga therapy. Liz began teaching yoga in 2001 and is a cys introductory yoga study course teacher. She is also a freelance internal verifier with experience in a wide range of cyq, aiq, emdp, ocr, edexcel, bwyq, city & guilds and 1st4sport qualifications. Leslie Kaminoff is a yoga educator inspired by the tradition of T.K.V. Desikachar. For over three decades he has led workshops and developed specialised education for many leading yoga associations, schools and training programs in America and throughout the world. His approach to teaching combines intellectual rigour, spontaneity and humour, and is always evolving. Leslie’s book Yoga Anatomy, (co-authored with Amy Matthews), sold out its first print run of 19,000 within one month of its June 2007 release, and has been a top-selling yoga book on Amazon ever since. The book went into 12 printings, with over 300,000 copies in print when the newly-revised second edition of Yoga Anatomy was released on October 31, 2011. Leslie is the founder of The Breathing Project, a non-profit educational corporation dedicated to the teaching of individualised, breath-centered yoga practice and education. Rachael is a graduate of the first CAMYOGA diploma programme, and has gone on to become one of CAMYOGA's most popular teachers. During 11 years eleven years of practice, Rachel has experienced many different styles and approaches to yoga, most notably iyengar, ashtanga, vinyasa flow and antenatal yoga Rachael's personal practice and teaching draws on all of her experiences as well as from attending inspirational workshops from the likes of Francoise Freedman, Claire Missingham, Abby Hoffman and Hayley Winter. Prior to becoming a yoga teacher, Rachael worked as a speech and language therapist with children and young adults with profound learning difficulties. Carol began practising 26 years ago. She is one of the regions most respected teachers and has been contributing to teacher training programmes since 2008. Carol initially completed a 500-hour Teaching Diploma with the British Wheel of Yoga in London and has taken many further trainings since then, including certification in Yoga Nidra and Restorative Yoga. 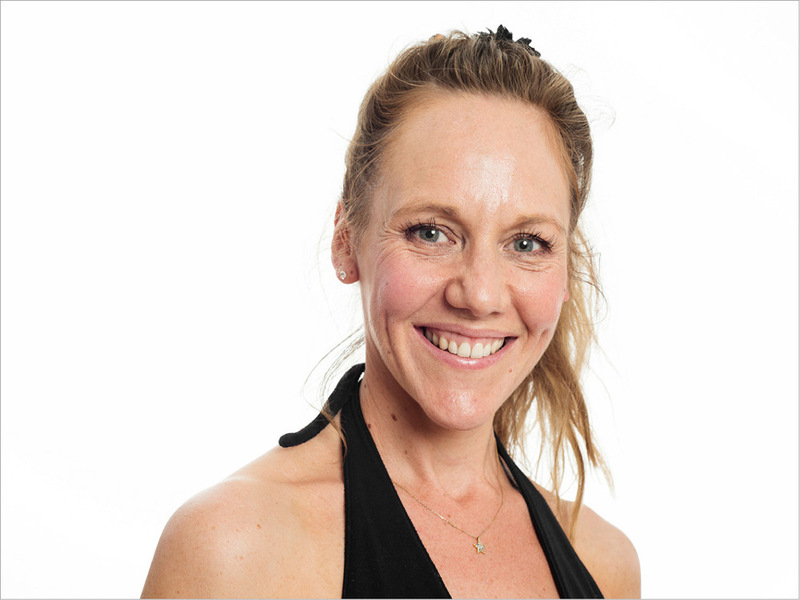 Carol is also a sports massage therapist, and trained in ballet for 15 years before undertaking her first degree. Lesley’s own personal yoga journey has involved teacher training with the British Wheel of Yoga, extensive work over many years with a senior Iyengar teacher, as well as training, workshops and serious study with teachers trained in the Krishnamacharya tradition. She is a teacher trainer for the British Wheel of Yoga (www.bwy.org.uk) and is a past Chair of the Education Committee. She is a qualified assessor and both an internal and external verifier. She has run yoga retreats in France and taught at international yoga events. Lesley hopes to share with students the breadth and joy of yoga, through asana, pranayama, meditation, chanting and silence, as a tool for personal development and self-transformation. Lesley's style is to fuse disciplines together in an eclectic approach, so that students can work at their own personal border. Jozef teaches Yin yoga, Hot Yoga and teaches on our 200 Diploma faculty and our Hot Yoga teacher training course. He has been a teacher his entire life, sharing knowledge gained from interests in martial arts, massage and fitness training. 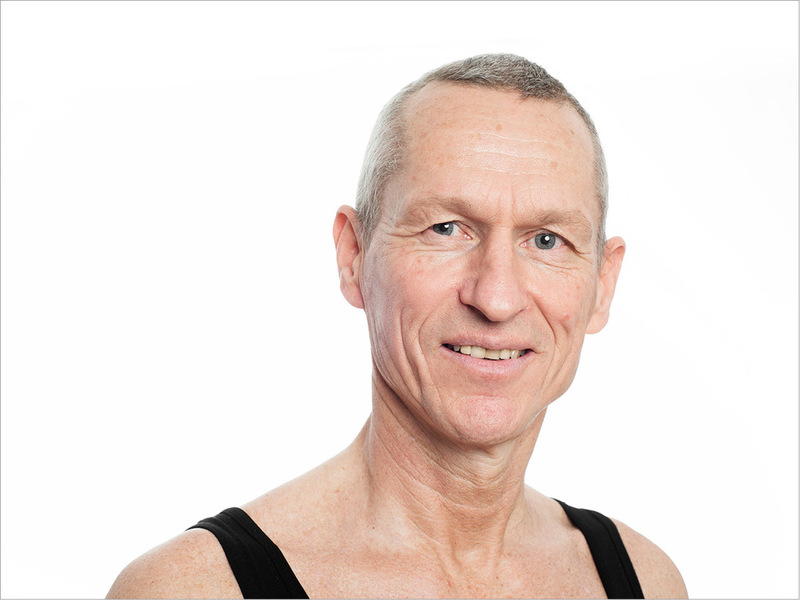 He began teaching yoga in 1984 while working with professional football players and in 1990 started his own clinic in deep muscle tissue massage in Amsterdam.